Ah, Summer. Here we are in the midst of the summer season. Our bodies are likely tanned, and many have worked hard to look great in summer wardrobes. What about your skin? Have you been taking care of your skin? Here are a few tips for keeping your skin looking fresh this season, and all year long. Summer rays tan our bodies, but also dehydrate and cause damage to the skin. It is imperative to moisturize your skin year round. Water based moisturizers are a nice option. You knew that. Sunscreen application is recommended year round. Everyone needs to wear sunscreen. Men, women and children. 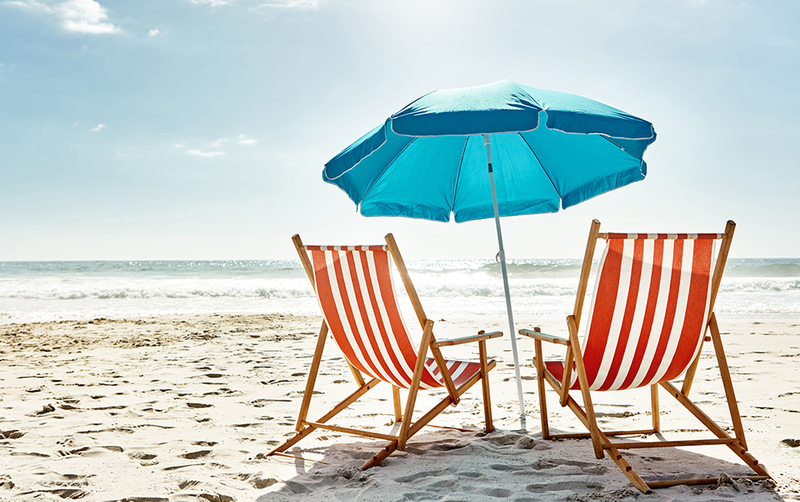 With so many hours spent in the sun, don’t forget to reapply as needed. Make it a daily habit. Sunglasses are another year round priority. It’s wonderful to enjoy the outdoors. Do so without squinting. Squinting expressions invite lines and wrinkles around the eyes and face. Yes, lines and wrinkles are inevitable, but that doesn’t mean they should be encouraged. 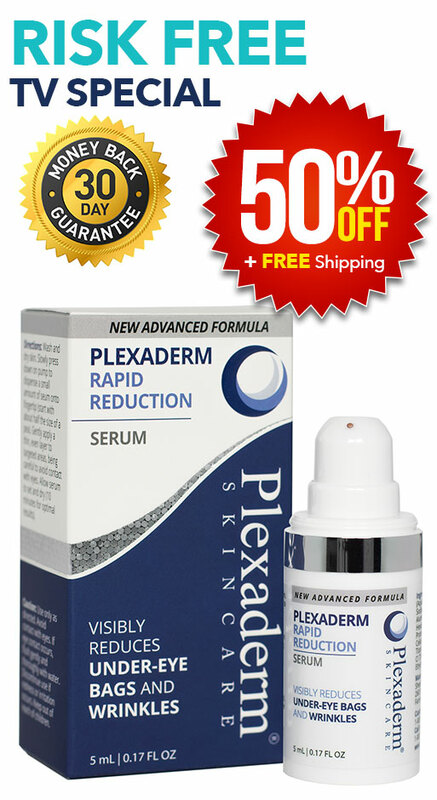 On those days that you can use a little extra help with fine lines, wrinkles and under eye bags, consider a little Plexaderm. Plexaderm effects can be seen in minutes and can last up to eight hours Best of all, Plexaderm can be tried risk free.